Consumers now co-author the stories brands’ tell. Push is now pull and monologue is now dialogue. Social Media is the newer, better, faster way to reach customers. Did you know that the fastest growing demographic on Facebook is 40-60 years old? In the old days, we used to network in the coffee shops, nowadays, it’s all happening on social media sites. You will feel the pressure to invest more resources into social media as online networks continue to grow. Without a strategy that takes limited resources and numerical data into account, it will be impossible to know if its expenses are actually producing results. Development of a Long-Term Social Media Strategic Plan – We’ll develop a plan for you to follow to expand your social media presence over time. This plan will allow you to continue to improve your results from your social media investments, without sacrificing efficiency or compromising your ability to mange it all on your own. Implementing Our Numerical “Scoreboard” System to Track Ongoing Social Media Use – We’ll teach you to use metrics to measure how well your social media investments are paying off. This scoreboard – a numerical measurement – provides guidance as to what’s working well and what can be improved. Offer actionable recommendations to immediately improve your social media performance – Time spent inefficiently on social media is time best spent elsewhere. 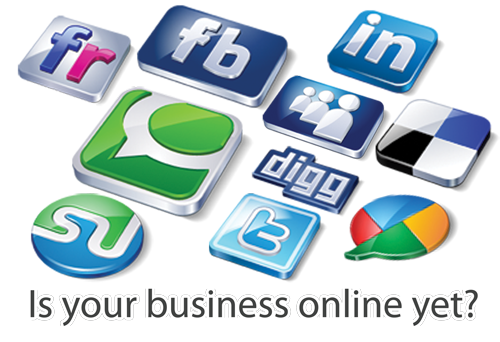 We’ll assess your current social media use and offer advice so you can improve your results in a matter of days. Provide a plan showing you which social media tools you need and where to focus your efforts for the best effect – New social media networks emerge all the time, often leaving businesses with a sense of obligation to join them to “be everywhere.” Our strategies relieve you of that burden. We recognize you have only a limited amount of time and resources to devote to social media, so we focus on the actions that produce the most results without overwhelming you. Give you a numbers-based system to track your social media use, and show you how to use it – Without the relevant metrics, it’s impossible for you to know whether your investments in social media can be improved, and if they can, how to improve them. Our system figures all of that out for you; we’ll show you how to use it in-house so you can continue to improve your performance after our project is complete. Search Engine Pros understand you don’t have time to waste on social media – Too many businesses spend huge amounts of time and money on social media without the assurance of results. It’s not your job to dabble and see what works; it’s ours. We figure out the most efficient strategies for performance, and we pass along those strategies to you. Search Engine Pros scoreboard system makes it easy to analyze and track your progress – With our system, you don’t need to rely on vague indicators of success. It pulls from thousands of data points and relies on only the most useful metrics, allowing you to make pinpoint adjustments and always continue to improve. 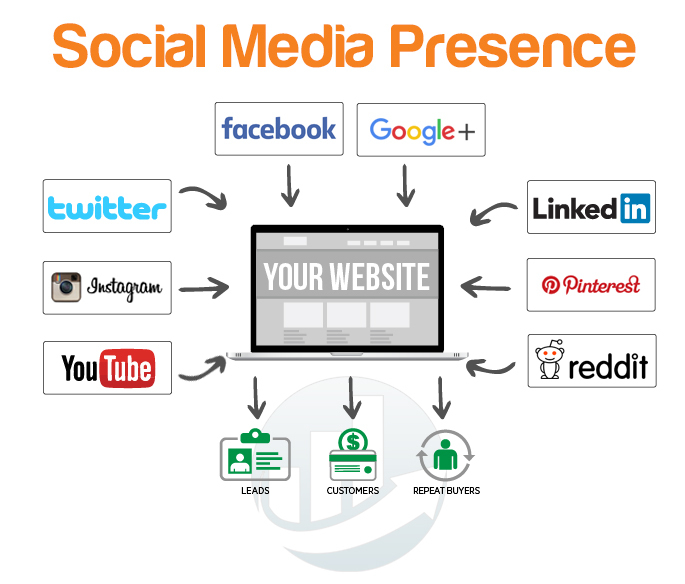 Search Engine Pros gives you everything you need to run social media on your own – In addition to managing and executing on your social media campaigns, we also give you and your employees a plan to follow which supports our efforts in expanding your social media presence. Your Social Media Manager will help you create interesting updates (approval based) and post those updates consistently to your social sites. The 4 most popular social sites are Facebook, Twitter, Instagram and Linkedin. Your Social Media Manager will help with developing contest ideas and implementing new strategies for social media success. 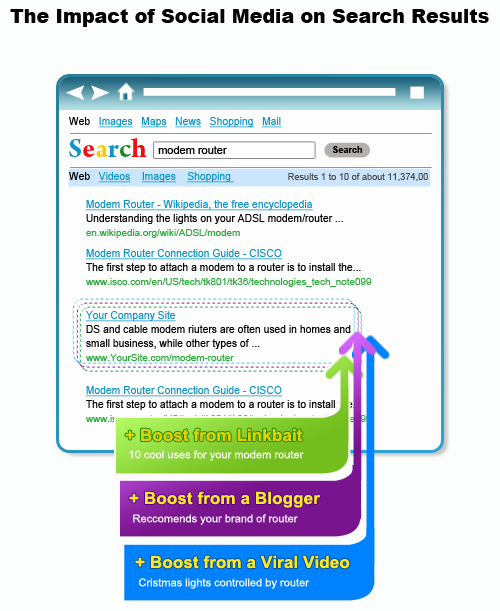 We also assist with social bookmarking in Digg, Delicious, Twitter, Stumble Upon and others. 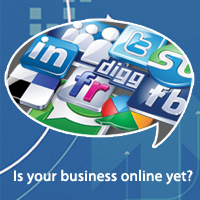 * Research your competitors on the social web. 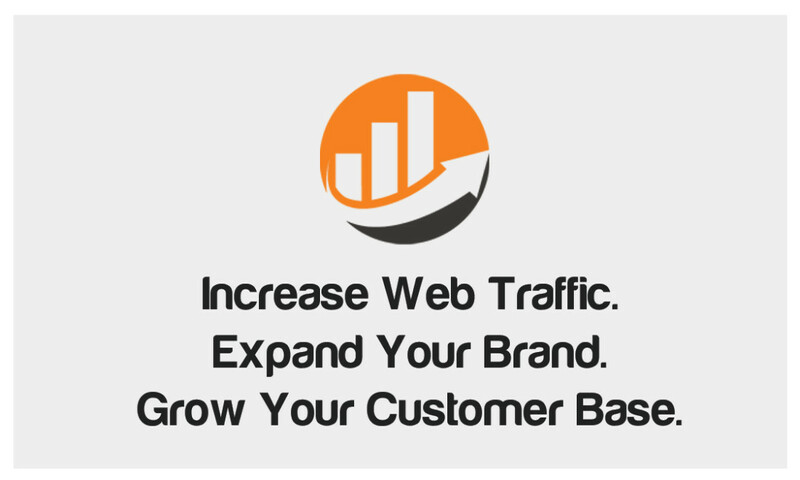 * Formulate specific and measurable social media marketing goals for your business. * Brainstorm ideas and activities to “socialize” your business. WINNING Hearts and Minds Friends and Supporters through clear Communications. 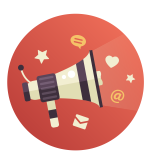 Where will GREAT MARKETING take your business? Send out high-quality, professional e-mail marketing campaigns that match your preferences, business and style.